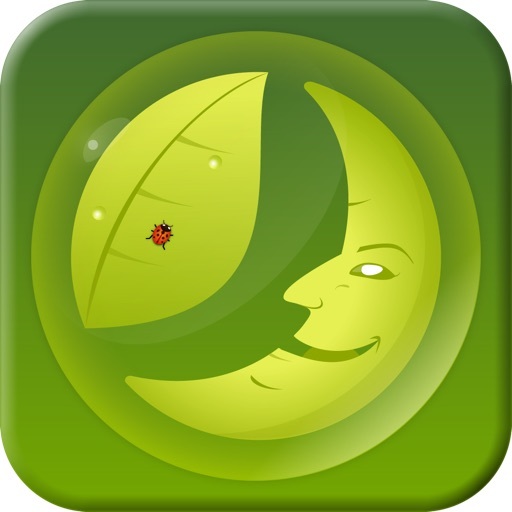 Can gardening by the Moon affect plants in your garden? 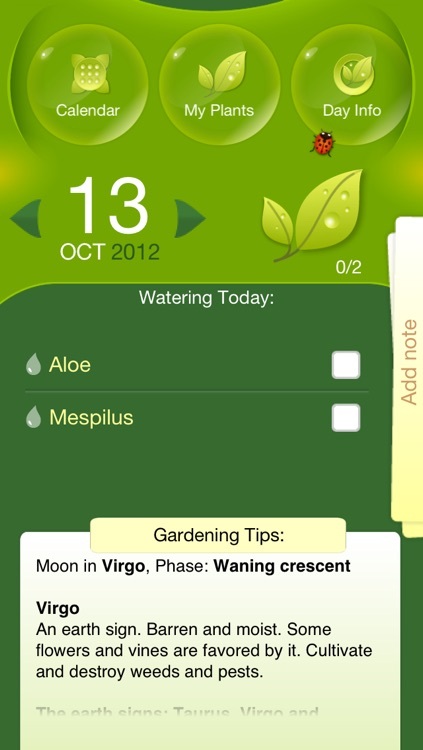 This app will give you specific gardening advice based on the current Moon phase and Zodiac sign. Moon gardening is a centuries old practice. The Moon is our closest celestial neighbor and the most prominent object in the night sky. Although the Moon is so much smaller than the Sun, it strongly affects everything on the Earth, including many aspects of your life. 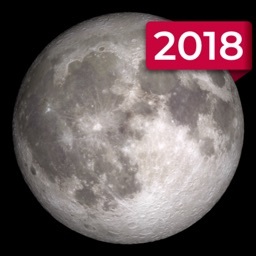 Not only tides and animals are affected by the Moon phases, but also they influence human emotions, relationships, blood pressure and even plants. How does it work? Just as the Moon pulls the tides in the oceans, it also pulls the subtle bodies of water, causing moisture to rise in the earth, which encourages plant growth. When the water rises, plants take up nutrients faster, making it an ideal time to plant. Grow plants faster and discover new amazing results! 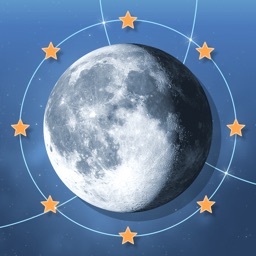 For each day you will get specific Moon gardening advice based on the current Moon phase and Zodiac sign. Time to cultivate, harvest or just pull weeds? Plant flowers or potatoes? 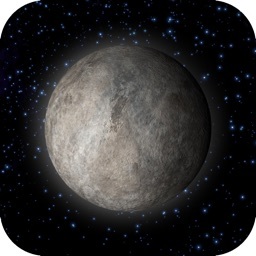 Check out simple and clear Moon’s advice. 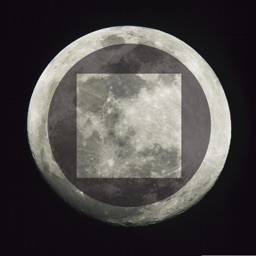 - Full names and visual pictures of all moon phases. 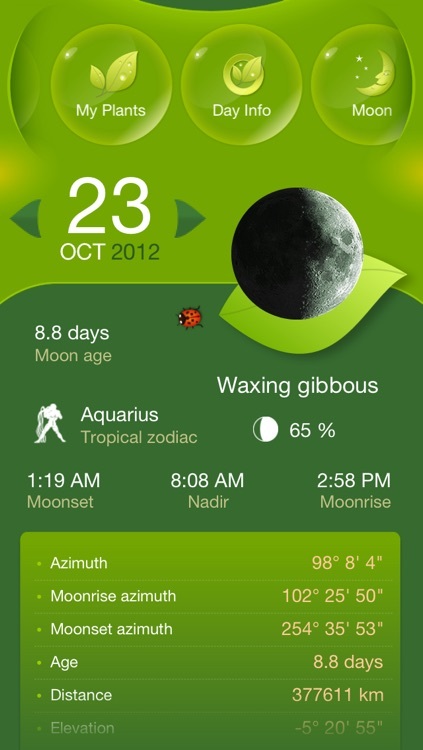 - Zodiac sign the Moon is in: sidereal and tropical. 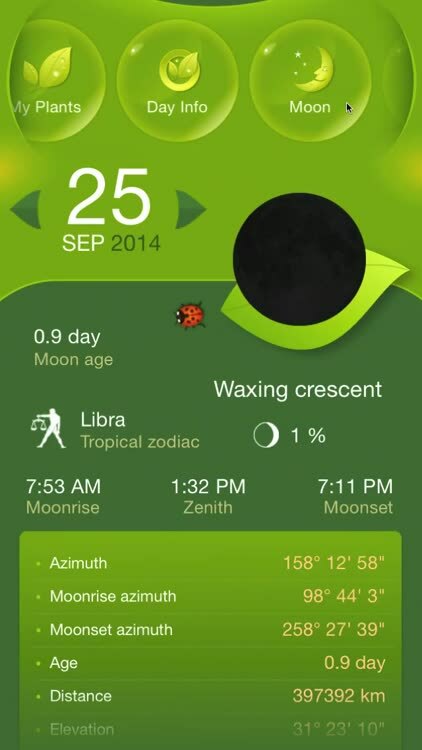 - Current moon azimuth as well as moonrise and moonset azimuths. 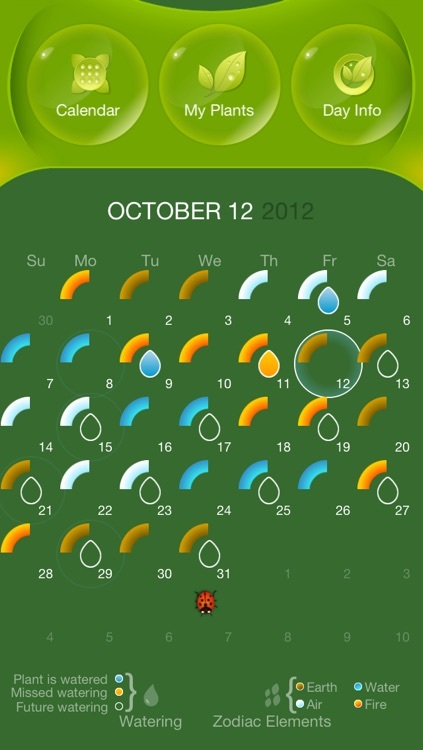 - Sunrise and sunset times for your location. - Transit or upper culmination time. 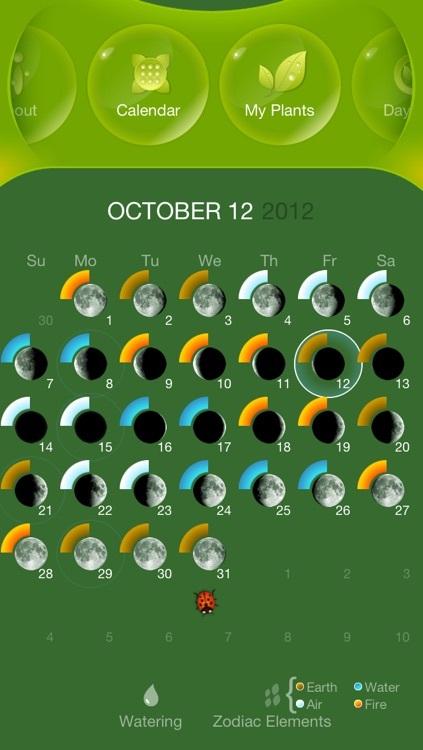 Full screen calendar displays Moon phases for the whole month along with Zodiac elements and watering events for your plants. 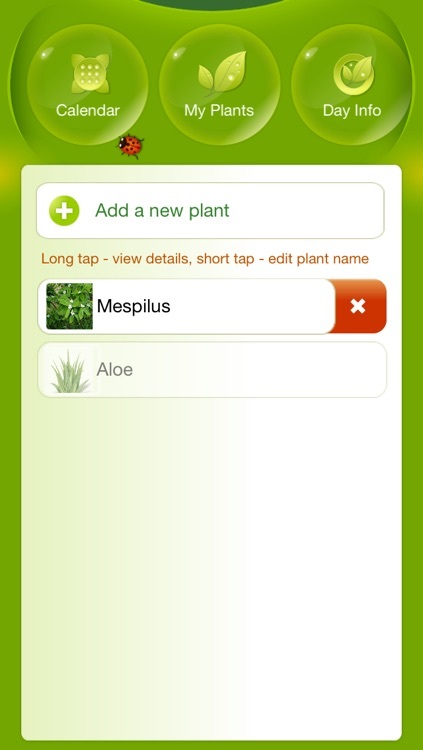 Create you own visual watering schedule for each plant and custom alarms. Just in case you want more we got an extensive list of internet resources for better gardening. All features work anywhere even without internet connection. Enjoy gardening advice in all tough to reach places. 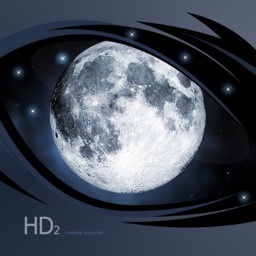 If you like Moon Gardening, please write us a good review on iTunes to keep free updates coming. Your support would greatly help us make the application even better!